Looking for family minibus insurance? We can help with that too! 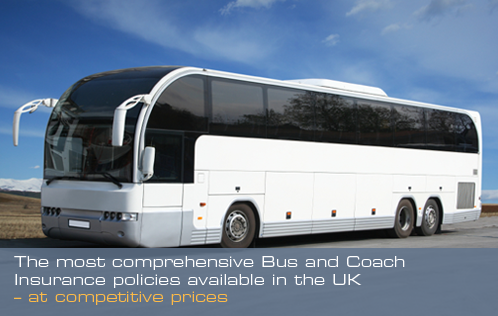 Busandcoachinsurance.net is one of the leading public service vehicle (PSV) insurance brokers in the UK. We provide cover for all types of PSV’s whether they are used privately or commercially and this includes family minibuses! Our insurance specialists know that a minibus can be a very versatile vehicle for private individuals, particularly if you have a large family or group of friends who all like to travel together. 24 hour claims helpline – open 365 days of the year! For a family minibus insurance quote Freephone 0800 980 3425. Lines are open 9am-5.30pm, Mon-Fri. If you purchase your family minibus insurance from us you will also be entitled to 10% off on a wide range of other policies including CAR, VAN and HOME insurance. * Just visit our sister company online at insurance4ur.co.uk. *T’s & C’s apply.